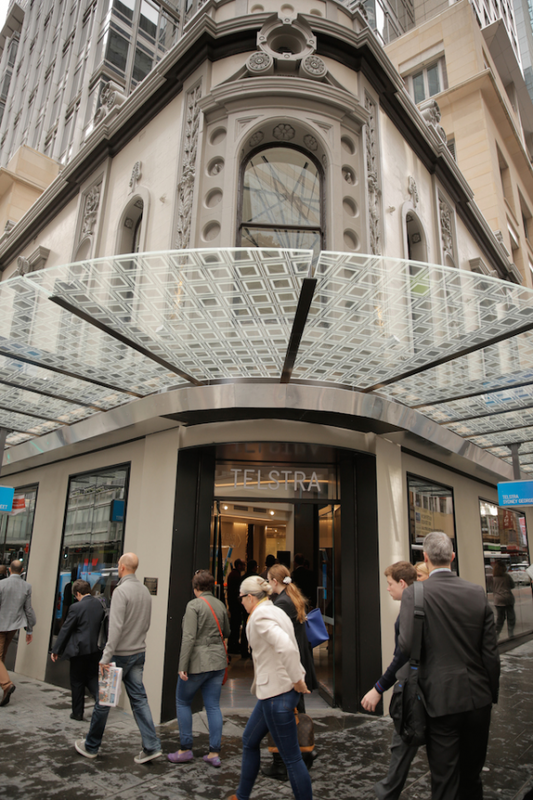 The new Telstra flagship store is designed around our customers so they can have highly personalised experiences, guided by our expert team of consultants. 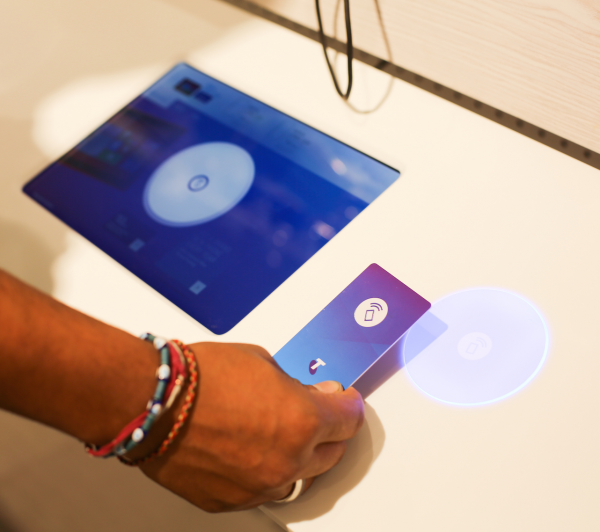 The store provides a more personalised approach to service, where customers can touch and experience things in a store and also experience the choice, speed and convenience of digital channels. 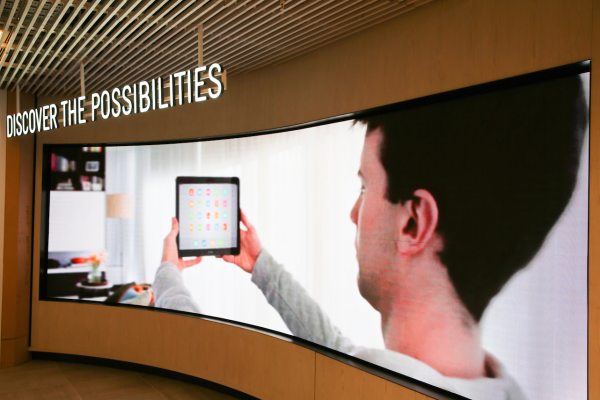 This store delivers an environment where the physical and digital worlds come together and customers can move seamlessly between them. 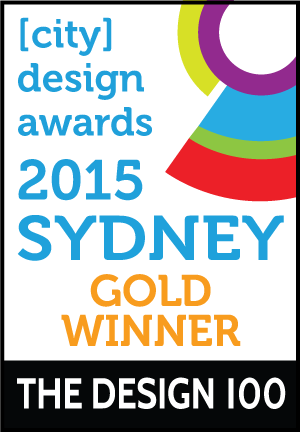 It’s a great way to discover the ‘connected life’ Telstra's technology and services can provide. 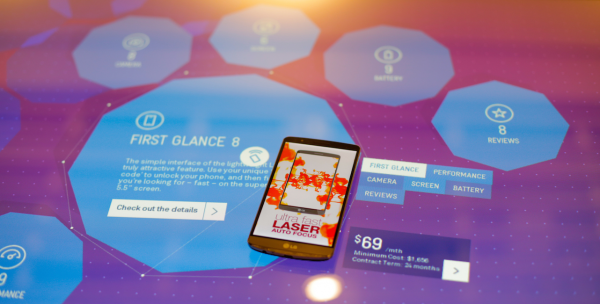 Sandbox: interactive device labs where customers can compare handsets by placing them on a digital display to access information including price, camera, battery, speed and reviews. Digital tickets: provide customers with an easy interactive way to find out more about Telstra’s products and services. They also make it faster for customers to purchase items as employees can scan the ticket directly on the floor rather than returning to a service desk. Connected Life: a space where customers can explore how technology can enhance their day-to-day life, and consider what a Connected Life will look like in the future. 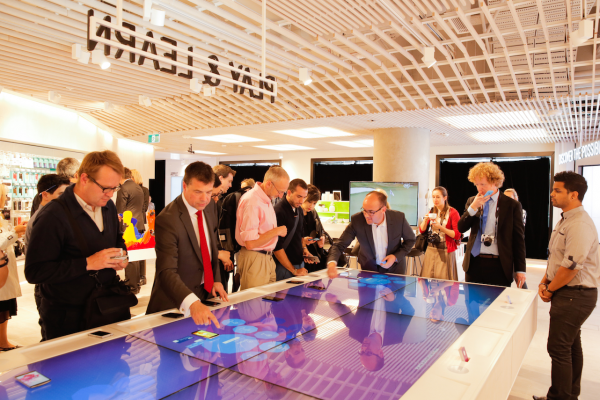 Connected Business: a dedicated space for business customers to learn more about Telstra’s business offerings, either by speaking directly with a Business Expert, or by exploring an interactive screen in their own time. Centre Stage: an impressive three-storey high interactive screen displaying localised digital media content for customers to engage with. Media Fountains: interactive displays that bring Telstra’s media properties including movies, music and sport to life for customers. Beacons: customers using an iPhone 4S or above, with iOS7+ who are logged into the Telstra 24x7 App® will receive a welcome message on their mobile device as they enter the store and a “Thanks for visiting” message once they have exited the store. The launch date for this service still to be confirmed.